This is a new segment which gives us a real insight into where people go to get their clothes. 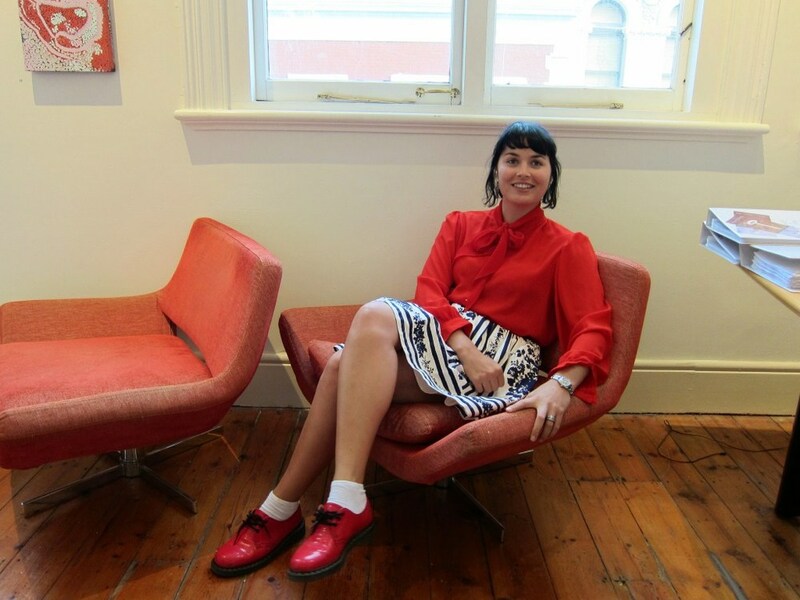 Emilia in Merenda Gallery, Fremantle, Australia, at the launch of the Fremantle Central Business District marketing prospectus. Want to see more real stories of our clothes?